Gab Marcotti shares his takeaways from a Milan derby that 'had everything,' as Inter move up to third with a victory over their biggest rivals. 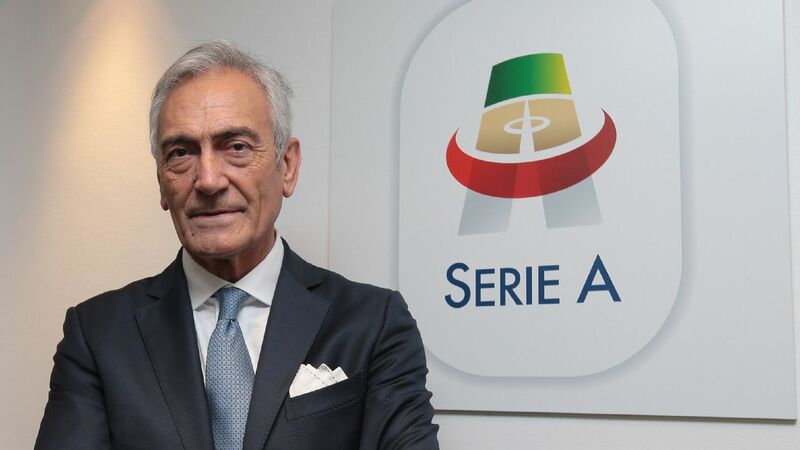 The president of the Italian Football Federation (FIGC), Gabriele Gravina, says he is working hard to restore credibility to the Italian game after years in which he claims it has "lost its appeal." Racism and violence have continued to overshadow Italian football and in the last week alone Inter Milan were handed a suspended sentence for racist chanting in Sunday's Milan derby and Fiorentina fans were condemned for unsavoury chants aimed at a dying Cagliari fan. 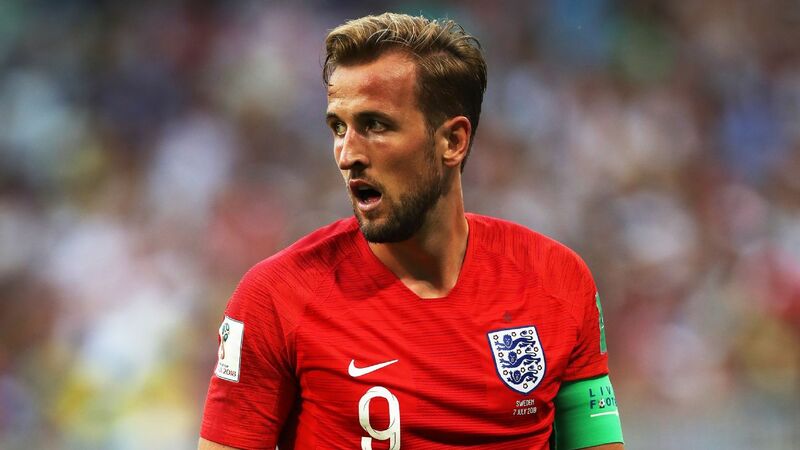 England captain Harry Kane said Callum Hudson-Odoi has looked "hungry" in training after receiving his first international call up by boss Gareth Southgate. The Tottenham forward was speaking to the press at St. George's park on Tuesday afternoon, and said he was impressed with the new additions to the squad, but in particular 18-year-old Hudson-Odoi. After Declan Rice's first England call-up, former Scotland international Steve Nicol believes the West Ham midfielder 'never felt right' with the Ireland squad. England manager Gareth Southgate expressed concern that the success of Premier League clubs in the Champions League could make for a messy go of things for the Three Lions in the Nations League final four on June 5 and 6.